Available from online vendors so I will not be posting a sample. Presented here to share this version of the original Forum cover. The advent of Herbie Mann on this scene is of more recent origin and has evolved from an occasional flirtation into a full-time romance. Born in April 1930 in Brooklyn, Mann studied clarinet, later developing a reputation as a jazz tenor saxophonist. He had dabbled with the flute, but had no idea of playing jazz on it when he was asked to team up with Mat Mathews, the Dutch accordionist whose quintet he joined in January 1953. 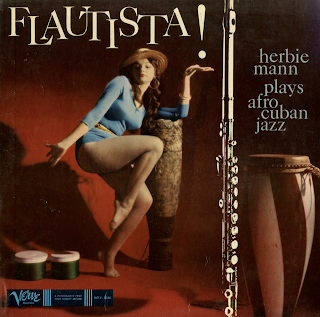 At that time Herbie had heard Jungle Fantasy, a strange and enchanting record featuring the flute of the last Esy Morales. For two or three years, after working with Mathews during most of 1954, he tried to develop the jazz ideas he had previously confined to the saxophone and the seemingly irreconcilable values of the Morales approach. Gradually he became aware that of the various recorded efforts he was dedicating to the flute, those with the exotic rhythmic undercurrent invariably became the most popular. Among then was the much-requested Evolution of Mann in his pervious Verve LP, the MAGIC FLUTE set (Verve MG V-8247). 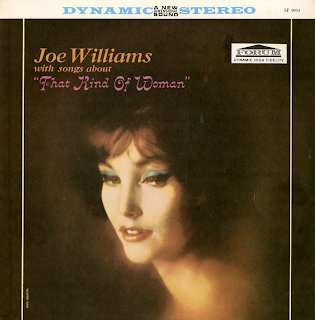 As a direct result of the plugging of these items by Symphony Sid and other disc jockeys, he assembled an Afro-Cuban combo for a one-night stand at Birdland. Before long he found himself in demand for dates of this type, as well as for recording sessions of which his composing and arranging talents were required to be slanted in the Afro-Cuban direction. The outcome of these developments, naturally, was Herbie's decision to form his own Latin-type band on a permanent basis. "I realized what had been staring me in the face all along," he said recently. "The flute, in the mind of the average layman, has more direct association and logical place when it's linked with this type of music. When I played straight four-four jazz on flute, they couldn't quite see that the instrument and the music belonged to each other. 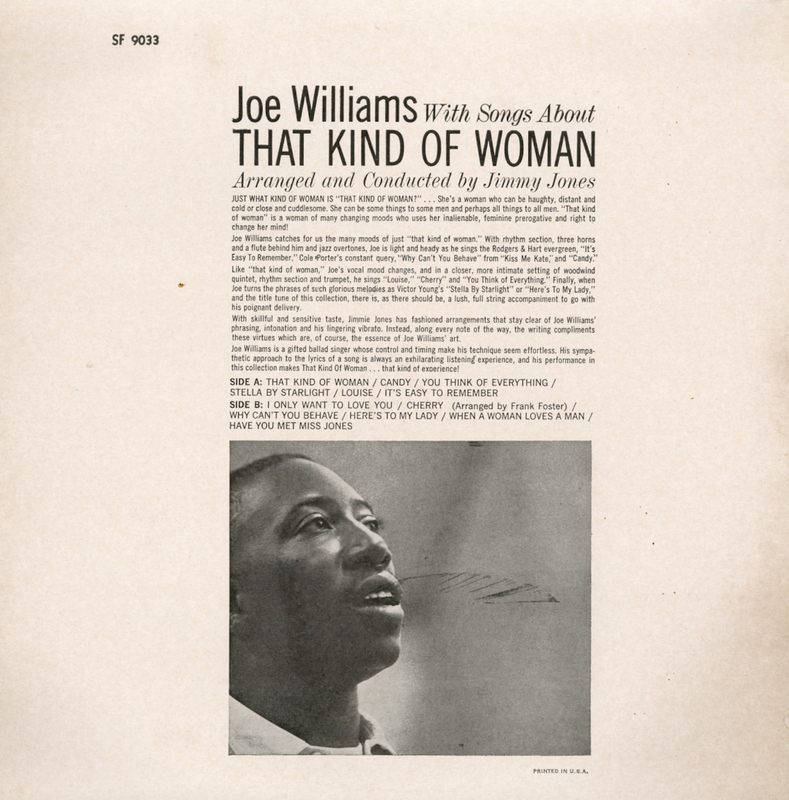 But this new approach was a way of appealing to the jazz audience and at the same time bringing in a large fringe element of people who normally wouldn't have been receptive to jazz." 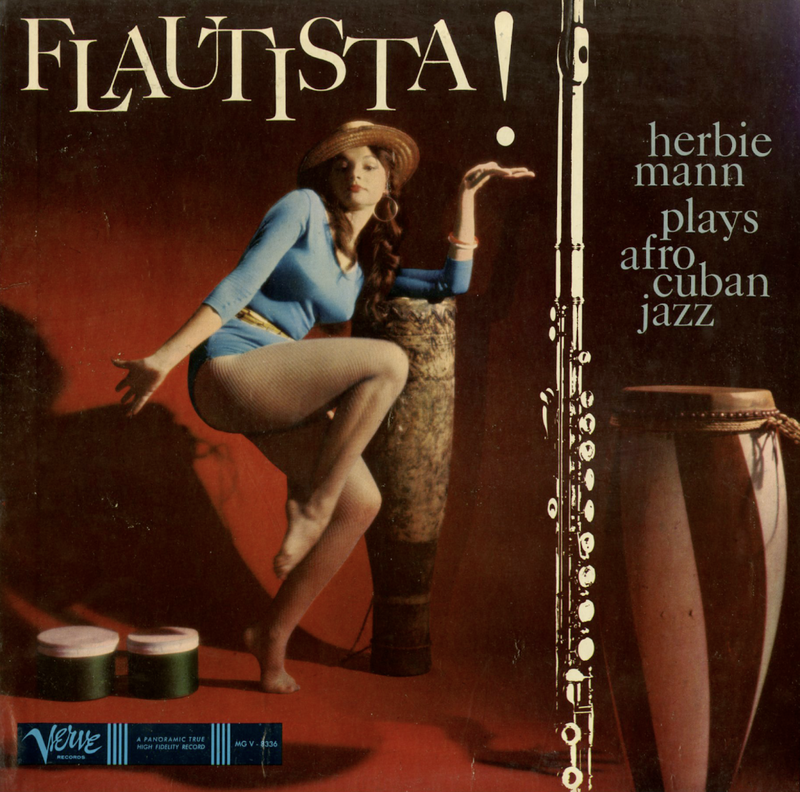 From Billboard - November 30, 1959: Flautist Herbie Mann and a group of Afro-Cuban rhythm men get together for an occasionally interesting album of Afro-Cuban music featuring Mann's flute work. But mostly it is rather uninspiring. Tunes are almost all originals, except for the oldie, Duke Ellignton's and Juan Tizol's "Caravan". 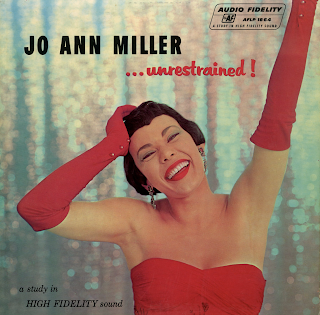 From the back cover: Jo Ann Miller has the good fortune to be endowed with not only good looks and intelligence, but the kind of creative instinct that would probably succeed at anything. Her rise in show business has been nothing short of meteoric, having gathered in the space of three short years a list of professional credits that would do an old timer proud. Born in Texas, Jo Ann attended Texas Woman's University, where she majored in art. Having no eyes for show business at the time, she decided to study archaeology, and came to New York City's Columbia University for post graduate work in this subject. During her first summer in the city, some friends invited her to help out in various chores in a summer stock theater they ran. One night, when bandleader Tommy Dorsey caught her in a show, he invited her to join his band. Jo Ann started with a series of one-night stands. She interspersed her singing with more summer stock work, and eventually landed engagements at some of the country's top hotels and night clubs. She has appeared at the Fontainbleau and Americana Hotels and Night Clubs in Miami Beach, the Empire Room at Chicago's famous Palmer House, at the Black Orchid in Chicago, the Statler Hilton Hotels in Dallas, Cleveland and Detroit, and the Monteleone in New Orleans. 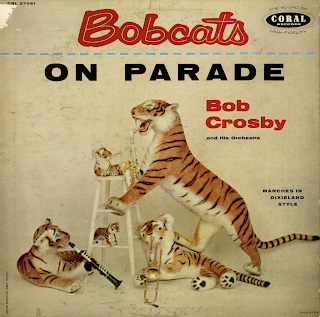 From Billboard - May 27, 1957: All 12 of these Crosby bands are on a Dixie marching kick. Four were cut this year with some of the big sidemen of the late '30s reassembled. The others feature the smaller Bobcats' crew and were waxed more than seven years ago. Contrast in fidelity is very marked. Cover, showing toy tigers blowing band instruments is good for the impulse trade, and this, with the prominent display display of Crosby's name, should pull a share of sales. Worth a try.